Tucked away in the Settlement of Manitou on a beautifully wooded lot & quiet street, yet only 1 mile from downtown Lake Orion you will find this 3243 sq.ft. 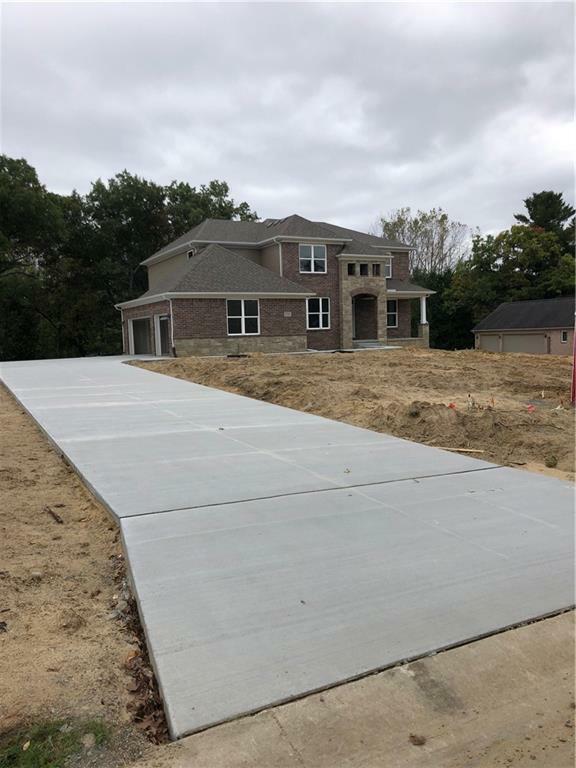 NEW Construction colonial, move-in ready! The home features a 3 CAR GARAGE, WALKOUT BASEMENT and lots of windows, prepped with 3 piece rough in plumbing. Enjoy the view of Lake Manitou from the 12x10 sitting room added to the Master Bedroom. Selections were handled by the experts! 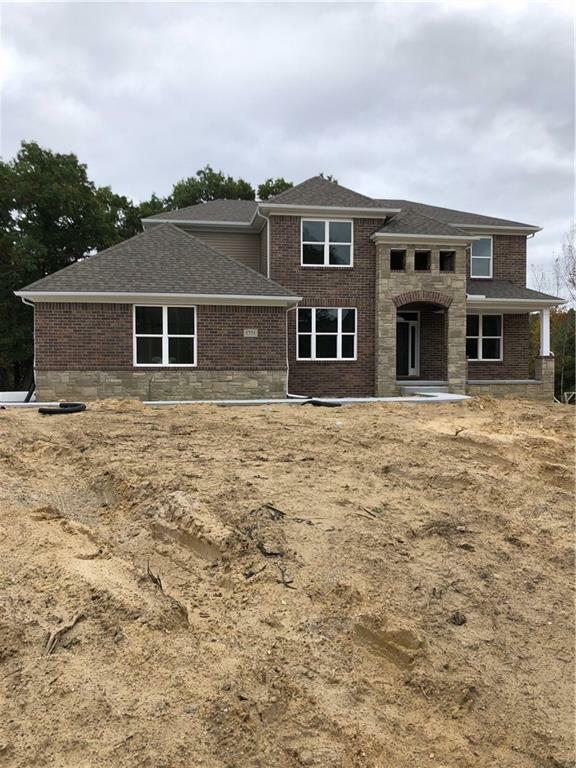 Starting with the impressive iron spindled staircase, to the Carrera Gioia Quartz countertops in the kitchen and baths, designer tile in all baths, and beautiful hardwood throughout most of the first floor. 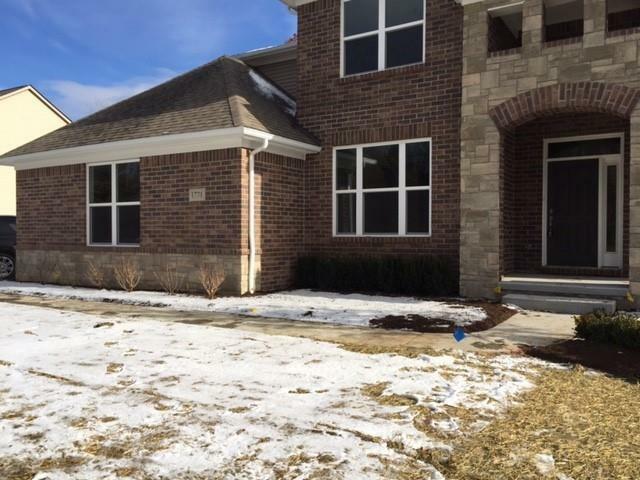 Outside, a combination of brick, stone and siding that gives you not only great curb appeal, but a maintenance free home! 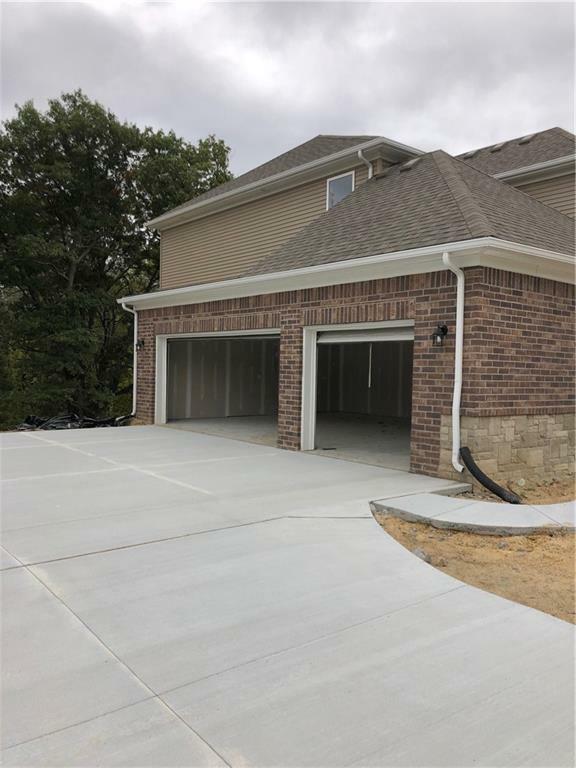 Recently finished landscaping, sprinklers, and seeded lot complete the exterior, while all appliances (including washer and dryer) are included, making it move-in ready! Enjoy this home at the amazing Lease price $4,800! Call today! IDX provided courtesy of Realcomp II Ltd., via Jenmax Realty Llc and Realcomp, ©2019 Realcomp II Ltd. Shareholders.